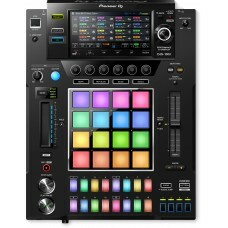 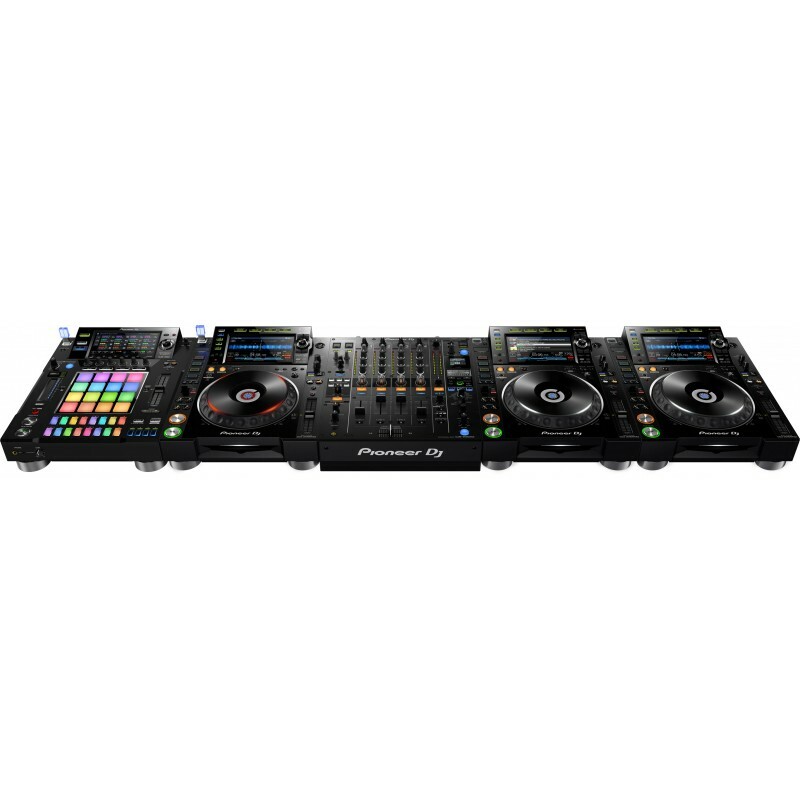 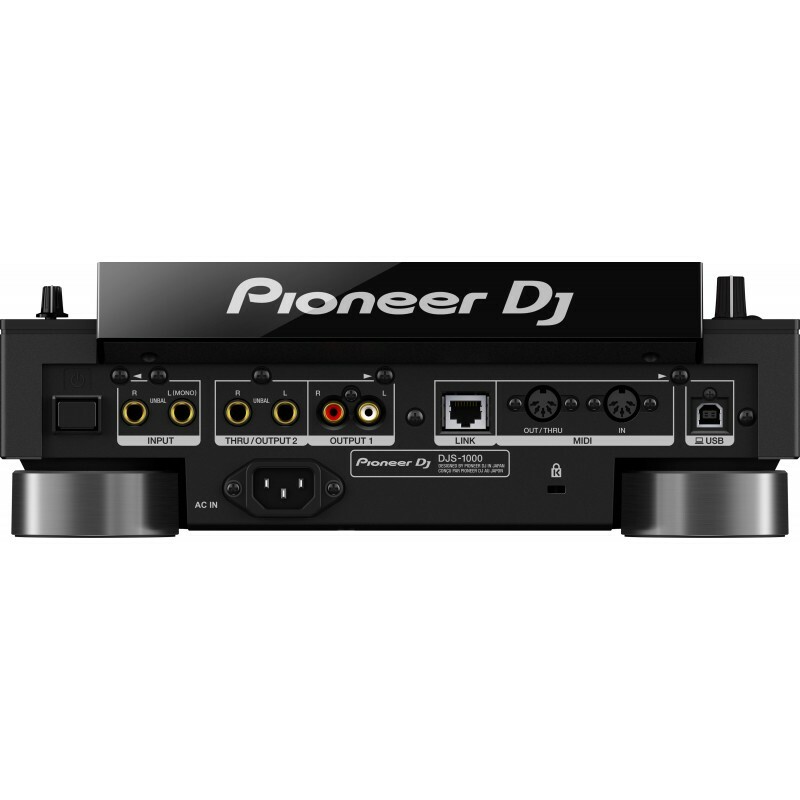 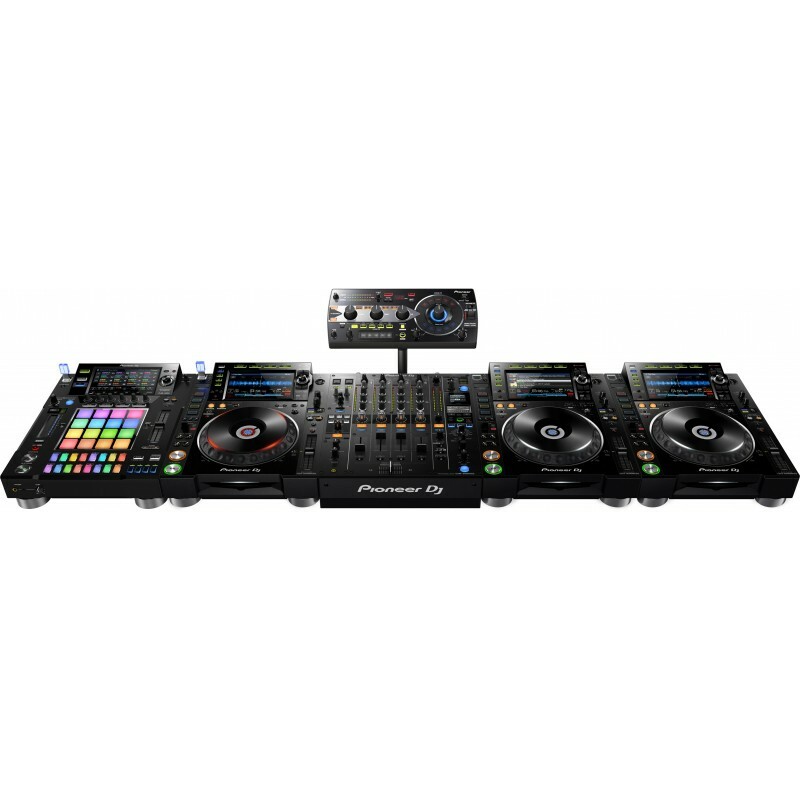 There are 5 Pad Modes on the DJS-1000, Track Playback, Mute/Solo, Hot Slice, Slice, and Scale. 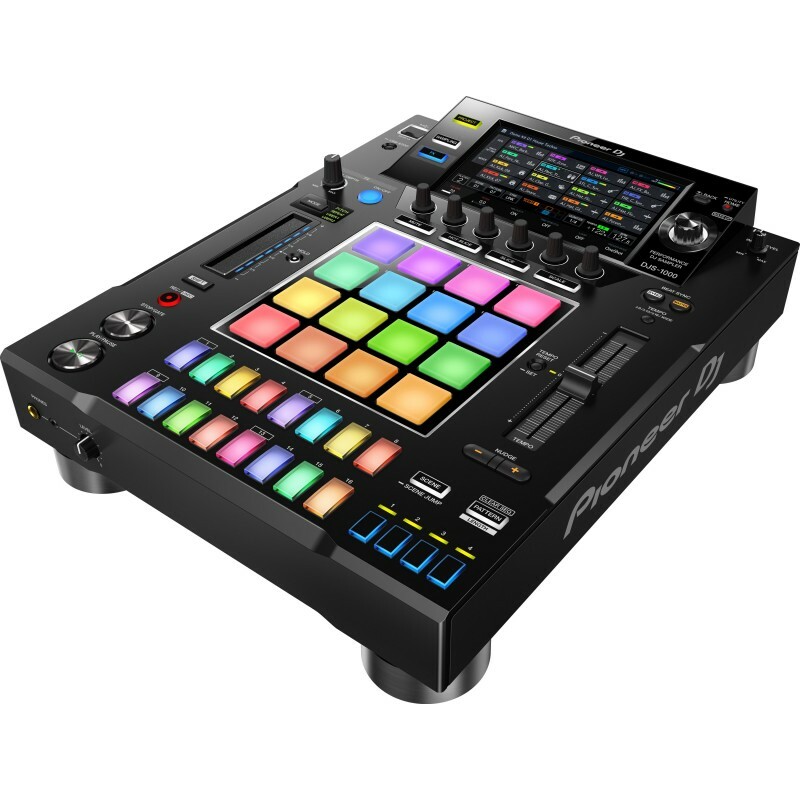 Check out this video to discover the functionality of each Pad Mode, and how they can be used in your performance. 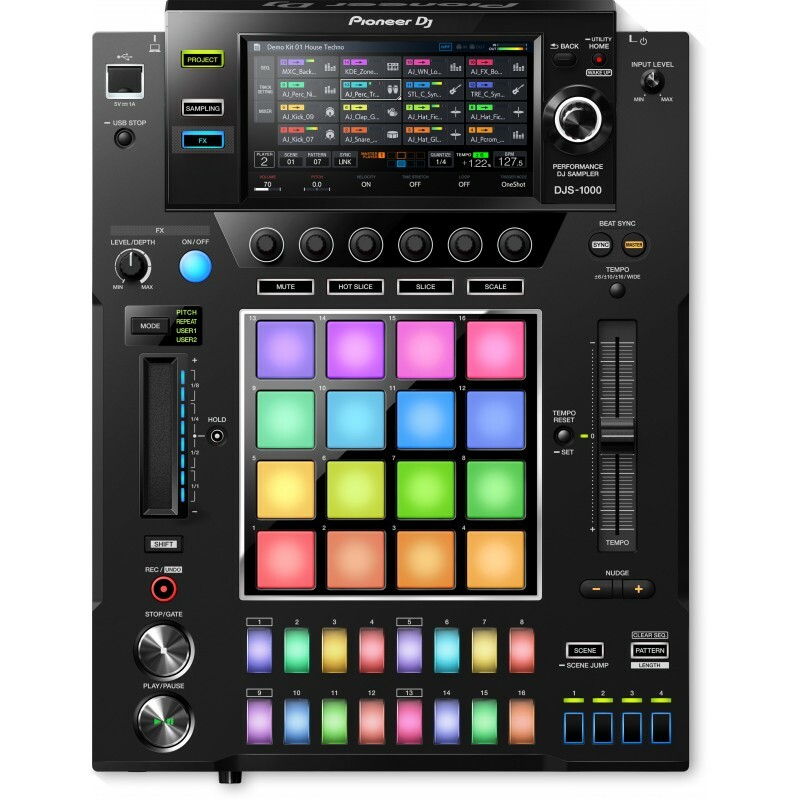 The DJS-1000 is a standalone sampler with an intuitive DJ-friendly interface and powerful performance features for improvising unique sounds and phrases in your mix.